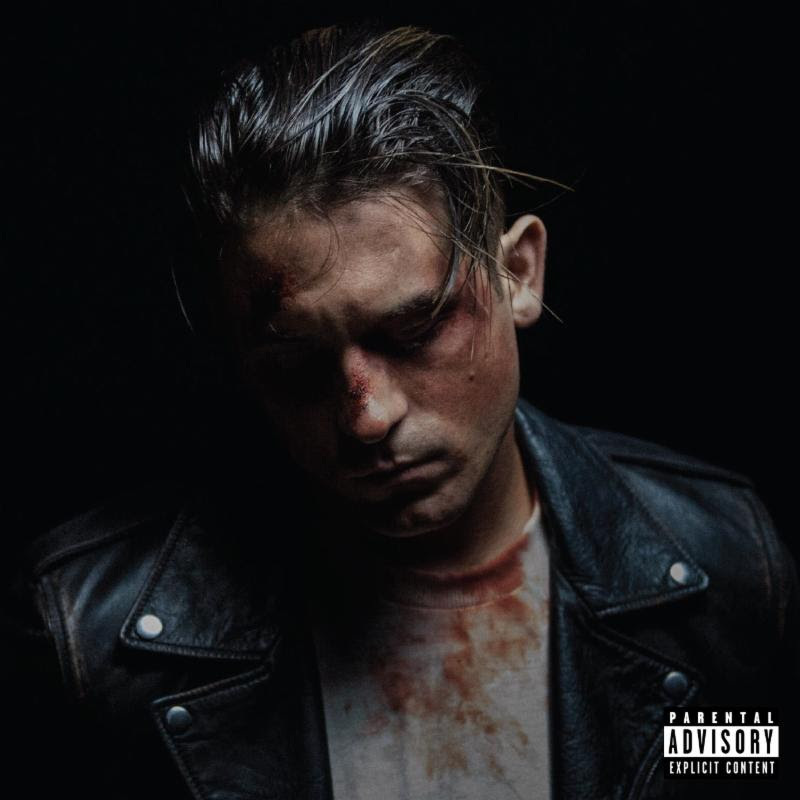 'The Beautiful and Damned' album and short film paints a very dire portrait of Gerald/G-Eazy that is very real and has never been shared by him before. Originally Gerald saw limitations in his life so he created G-Eazy as a way to make it past those and live how he thought he wanted to live and become that rockstar he thought he wanted to be. The problematic pattern that has come from the rise of this star is that G-Eazy lives a constant dark cliché of addiction and over-indulgence in his favorite vices that surround him each night in the lifestyle in which he's found himself. Heavy handed in reference to F. Scott Fitzgerald's novel of the same name, 'The Beautiful and Damned' shows us hung-over Gerald left having to clean up reckless G's aftermath on a daily basis. December 15th via BPG/RVG/RCA Records and reveals features and news of the album's stunning short film of the same name.